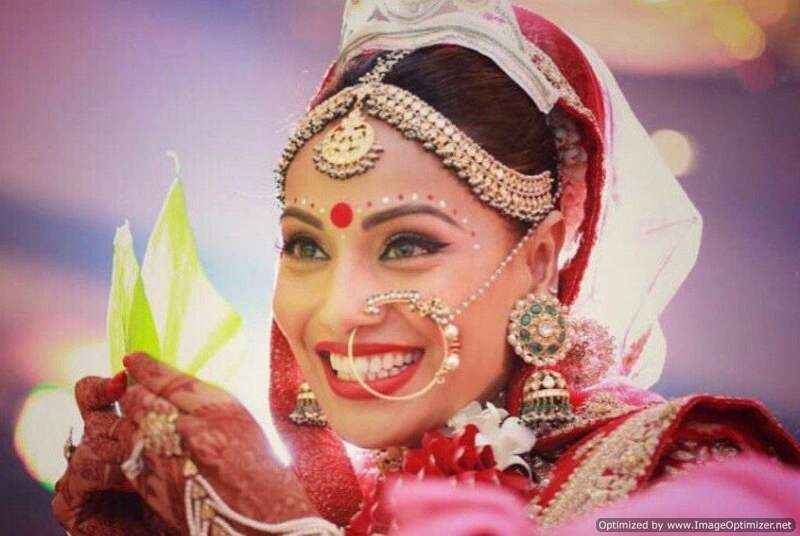 Bipasha Basu and Karan’s marriage anniversary wishes for each other are PURE LOVE! Bipasha Basu and Karan Singh Grover have always floored us with their monkey love. This super-hot duo undeniably leaves us all mesmerised with their quirky and sizzling chemistry. Their love bloomed on a film’s set and after dating for a while, the couple solemnized their love with marriage. 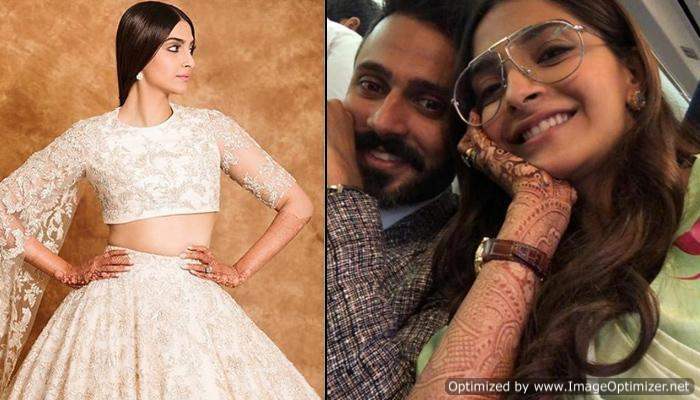 Their super-amazing wedding pictures had taken the internet by storm and all thanks to social media that the couple keeps sharing their latest fun-filled love moments with their fans. And today, it is their second marriage anniversary. 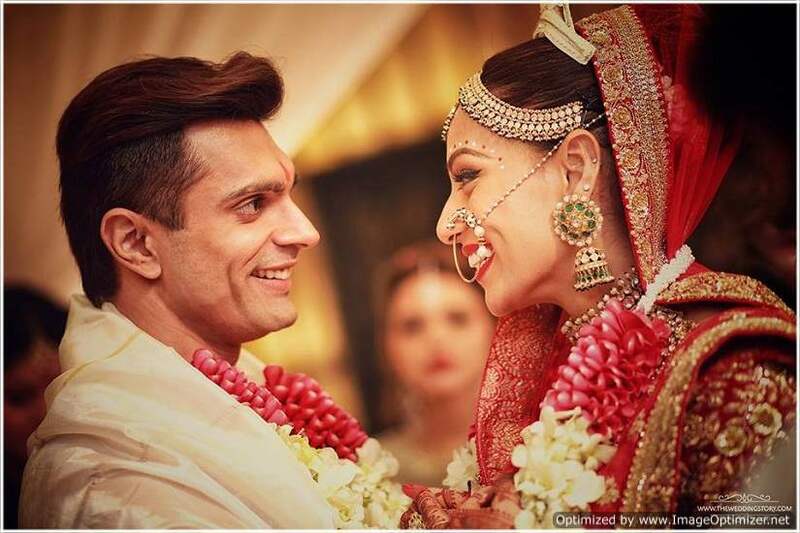 It may look like just yesterday when Bipasha and Karan’s wedding created a massive buzz on internet, but it is has been 2 long years that these two monkeys tied the knot. Both Bipasha and Karan are Instagram junkies and do not shy away from going all lovey-dovey about each other on social media. On the auspicious day of their second marriage anniversary too, they both floored the Internet with their love. Both of them shared pictures from their D-day along with heartfelt captions for each other. The much-in-love hubby, Karan Singh Grover couldn’t stop gushing about Bipasha’s presence in his life. Here’s what he wrote, “For the longest time I thought the day I met you was the best day of my life…but then we got married and that became the best day of my life. As time went by, every morning I woke up next to you (which is every morning) started becoming the best days of my life…I guess what I’m trying to say is that I’ve been struck with this realisation that waking up next to you is the most beautiful magical dream that I’ll never wake up from…which means that everyday day of my life is going to be my life’s best day for eternity and it’s all because of you! These two are just GOALS! Wish you a very happy marriage anniversary guys! Next story Heartbreaking: Kashmera Shah opens up about her 14 failed attempts at pregnancy!